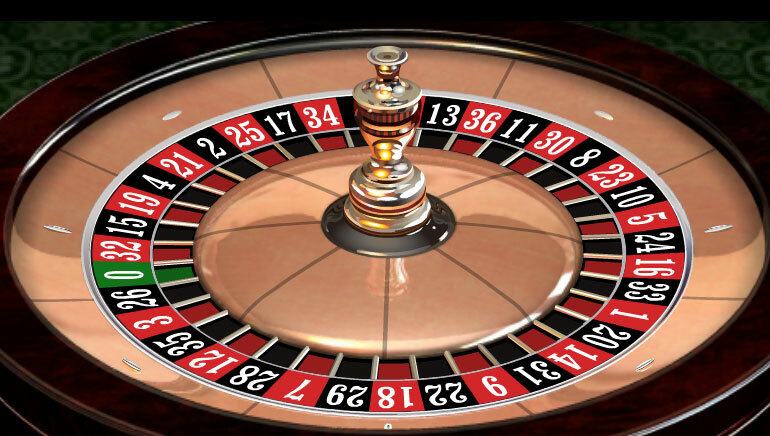 In 2004, an ordinary British man decided to go ahead with a risky, and foolhardy, endeavor - betting everything he owned on on single roulette spin. Fortunately, for him, he won. The ultimate gambler’s dream: Betting it all on one spin. The rush. The thrill. The risk of losing it all. It may seem crazy, but that’s exactly what Ashley Revell, a British native, set out to do in 2004. He bet all of his savings, £76,840, on a single roulette spin - and won. He went on to sell his BMW, Rolex, golf clubs and pretty much every other item of value he owned so that he would have funds to finance his risky endeavor. As he went about selling his personal items, British television channel Sky One picked up the story and began shooting a TV mini-series revolving around it, called Double or Nothing. Before he placed his bet at the roulette table, the manager of the Plaza Hotel and Casino warned him that although they had agreed to host his bet, they could not advise anyone to go through with something like this. But Revell’s mind was set. He chose to bet on red, and time seemed to stand still as the ball circled the roulette wheel, finally landing on a seven - red. Revell doubled his money, turning his life savings into £153,680. But instead of anteing up again, Revell collected his winnings, and decided to go on a motorcycle trip around Europe. He met a girl in Holland, married her in England, and they had two children together. While the story had a happy ending, it could have easily turned out the other way. He could have lost everything he had, leaving him penniless, and having to start his life over from scratch. So while it makes for a good story, we, like the manager of the Plaza, can’t recommend that anyone else try something as risky as this. Instead, we recommend practicing responsible gambling, which is great fun in and of itself, and it doesn’t come along with the risk of losing it all. Gaming and Innovation: Can Small Development Studios Disrupt the Market? Live from Amsterdam: Online Casino Reports at iGB Live! Similar Slots by Different Developers: What's the Catch?